Efficiently routing and handling customer phone calls, chats, emails and other media is the primary driver of contact center productivity. Contact enters need to respond rapidly to changing customer and market demands. Contact Center Anywhere is the only contact center solution that makes it easy to adapt even the most granular routing rules in real-time. This sets the stage for maximizing revenue, improving your contact center’s efficiency and building a loyal customer base. The conventional method for defining routing patterns is to set up multi-step tables that apply instructions to transactions for each business need or phone number. This time consuming task requires a significant amount of proprietary training and expertise. Contact Center Anywhere uses a new menu-driven approach for defining transaction routing rules. This innovation method results in faster and easier creation of routing scenarios. With Contact Center Anywhere, system set-up and routing rules are defined in a few short hours, instead of days, as in the case with all traditional contact center solutions. Users are directed by menus to define the routing and queuing requirements for all transactions. The scripts walk you through a preliminary needs assessment and the system set-up, using a series of targeted questions. The menus are supported by a library of scripts, data sources, and URL’s. Users can define their own library of systems components or use the ones that come standard with the solution. Once the libraries have been completed, defining workgroups and business projects is simply a matter of choosing among options from menu driven dialog boxes. Skills based routing has also changed the way call centers are provisioned. Agents can now be defined as part of multiple groups, instead of strictly allocated to the one group or function. Agents can have skill attributes, which determine the types of contact they can receive. 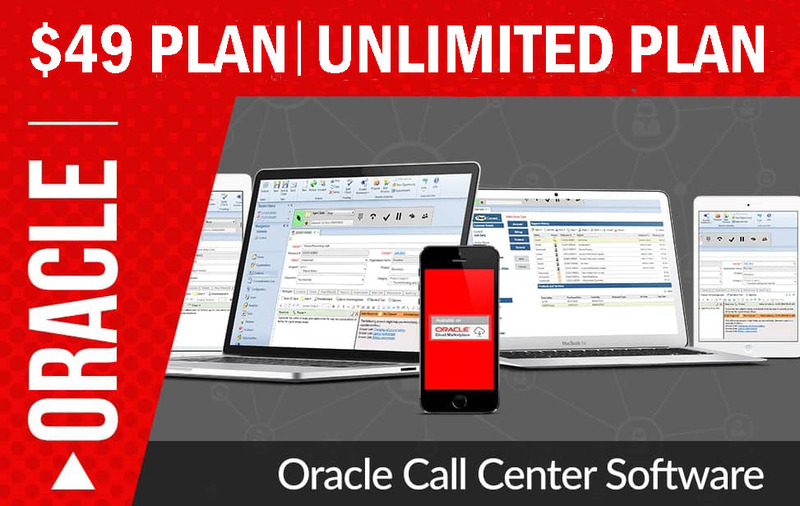 Oracle has build a new innovative approach for contact center skills based routing that increases agent productivity while improving customer satisfaction. This new feature is called 3D(multi -dimensional) routing. Utilizing menu driven provisioning, administrators associate agents with business workgroups, such as sales, customer service or collections, assign agent skill or knowledge sets, such as server or printer expertise and finally identify a proficiency level for each of the agent’s skills. Routing the calls in a network or within an ACD. Defining agent’s call handling attributes or skills. Skills Based Routing matches a particular type of call to a specific agent, or group of agents, with defined skills. Agents with multiple skills can handle various types of calls, regardless whether an ACD supports Skills Based Routing or a form of callgroup to call-group overflow. Every ACD environment supports calls being routed to intra-ACD groups and inter- ACDs without agents being assigned to more than one call group (skill). This allows a caller to be pointed first to a primary agent group, and then expand the search for an available agent based on an algorithm defined by the call center. If agents are defined with multiple skills, a caller would be directed to the group with specific skills, and then the search can be expanded to include agents with additional skills. In effect, each successive scenario allows the caller to be answered by a larger group of agents. Computer telephony integration (CTI) no longer has to be a complex, expensive and time-consuming project. Setting up a screen-pop of customer information from a customer relationship management (CRM) system or other external source is another simple menu-driving capability of Contact Center Anywhere. During the system provisioning, associated CRM systems, such as Siebel or SAP, are identified in the library. When a transaction arrives, customer ID information is either gathered from the automatic number identification (ANI), URL, email header or the customer is prompted to enter an account number. This information is passed with the transaction session to the agent desktop, and the associated customer file from the CRM system is presented. Contact Center Anywhere can also query an associated database for customer information and return the results to the agent or caller.